The Official 2017 Show Truck Model! 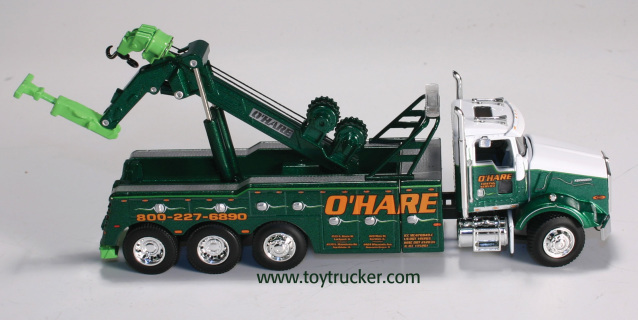 Official 2016 National Toy Truck ‘N Construction Show Model. Load: AGCO Challenger MT855E, Rotating tracks and functioning 3 point hitch. The estimate dimensions is 18” x 3” x 4” and weight is around 2 lbs. 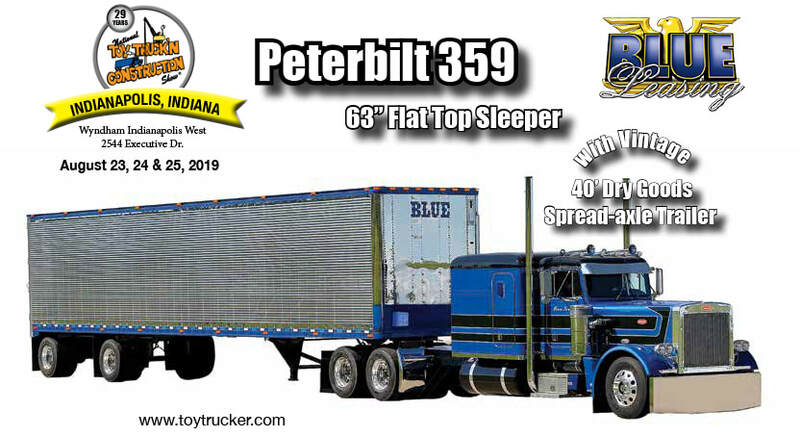 per individual truck. Actual product received will differ from displayed image. 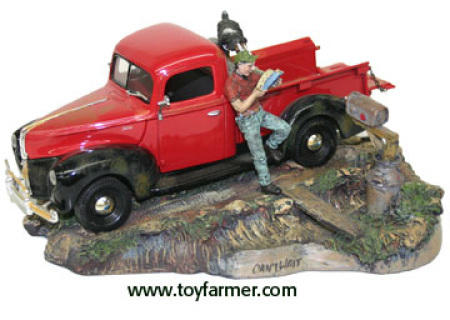 Continue your collection with the #3 truck in the "The Trucking Pioneers" series.